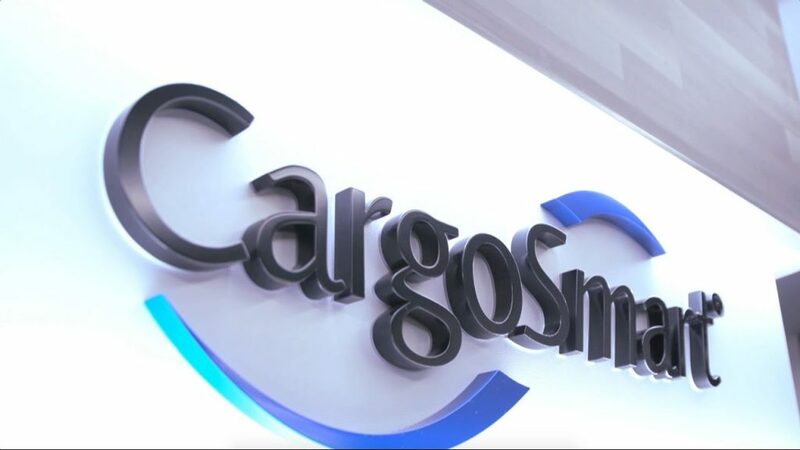 CargoSmart Limited, a global shipment management software solutions provider, today announced its initiative to develop a blockchain solution for shipment documentation to improve complex supply chain processes. The solution establishes a digital baseline for trusted shipment documentation management across the shipping and logistics industry. Shippers, forwarders, carriers, truckers, and customs agencies will be able to collaborate more efficiently through the platform for a single version of truth and an immutable audit trail with low latency. Shipping document handling processes are complex and include dated paper processes that involve many stakeholders across countries. In addition, companies in global shipping have very diverse technical capabilities and data standards, exchanging documents in many formats including email, online forms, and Electronic Data Interchange (EDI). On average, a single shipment can involve more than 30 documents exchanged by all parties, often with multiple revisions due to human errors, before it leaves port. CargoSmart’s blockchain solution aims to simplify the shipping documentation process, increase trust, and boost efficiency. Connected through a blockchain documentation platform, the entire shipping ecosystem can reduce disputes, avoid late penalties from customs agencies, expedite documentation turnaround times, and better manage detention and demurrage costs. CargoSmart projects a 65% reduction in the amount of time required to collect, consolidate, and confirm data from multiple parties and to handle shipping data that is repetitive in different documents by leveraging its blockchain shipment documentation solution. Document handling is particularly extensive for shippers and their logistics service providers with specialized cargo. For example, shipping dangerous goods requires numerous certificates to state that declared goods are classified and packed correctly. Some of the shipping document contents are filled repeatedly into different declaration forms. CargoSmart’s blockchain solution reduces the risk of mis-declaration and speeds up the filing process. When documents are submitted accurately and timely, the cargo can continue to move according to plan. CargoSmart has been working closely with Oracle, which recently launched Oracle Blockchain Cloud Service. Oracle’s blockchain platform enables organizations to easily build blockchain networks to drive more secure and efficient transactions and to track goods through supply chains on a global scale. Its enterprise-grade architecture, interoperability and decentralized governance model make it ideal for organizing and tracking international shipments through all involved parties. CargoSmart will continue working with Oracle to build comprehensive blockchain networks with breadth and depth to serve key customers. CargoSmart Limited provides global shipment management software solutions that enable shippers, consignees, logistics service providers, NVOCCs, and ocean carriers to improve planning and on-time deliveries. Connected to over 40 ocean carriers, CargoSmart leverages big data sources and a cloud-based platform to offer award-winning sailing schedules, visibility, documentation, contract management, compliance, and benchmarking solutions. Launched in 2000, CargoSmart has helped over 160,000 transportation and logistics professionals to increase delivery reliability, lower transportation costs, and streamline operations. For more information, please visit www.cargosmart.ai.